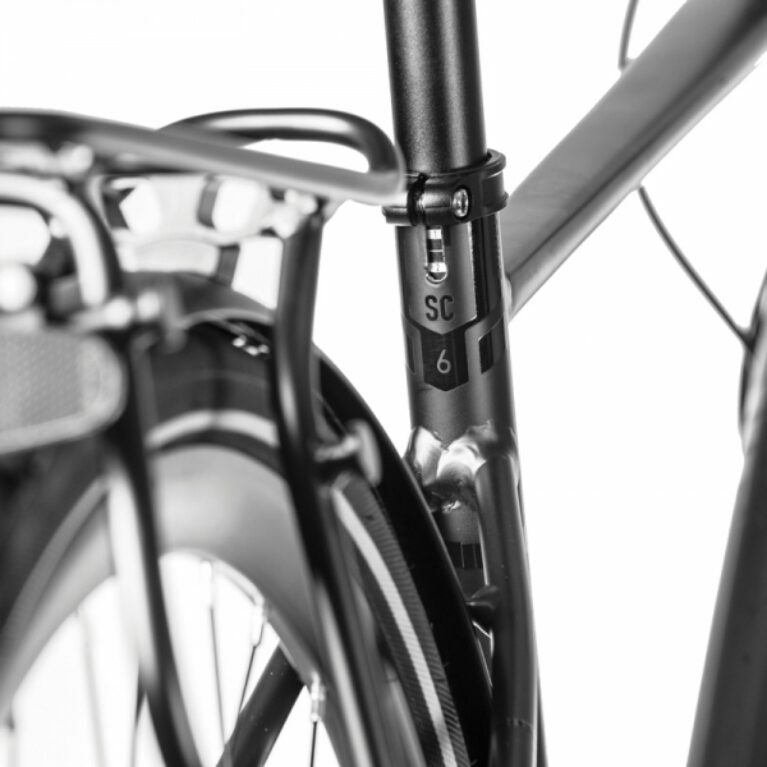 This bike is ready to ride! 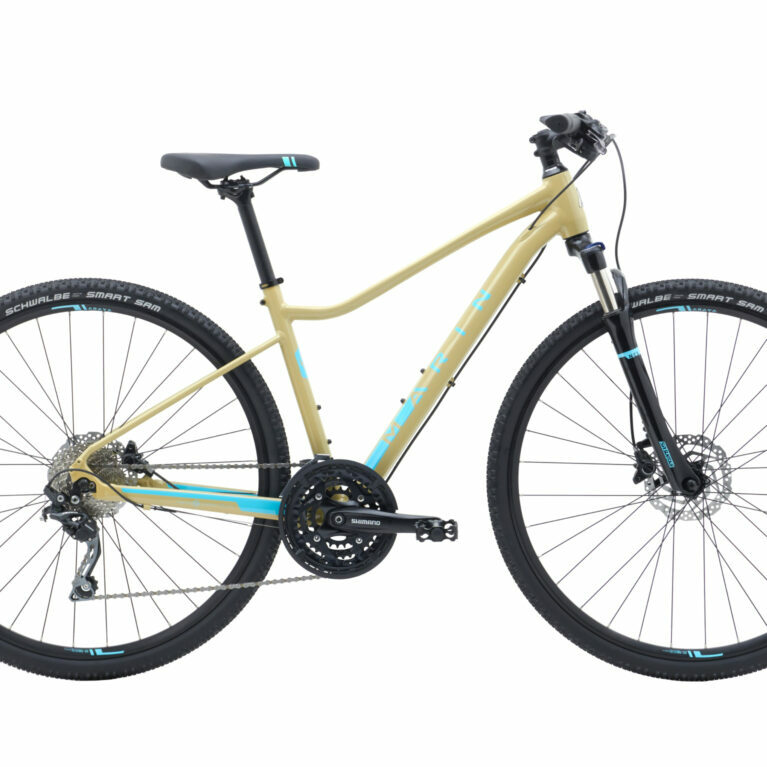 The San Rafael and San Anselmo have a Series 2 6061 butted and hydroformed aluminum frame with disc brakes, rear rack and fender mounts, a 63mm travel suspension fork, and 700C wheels. 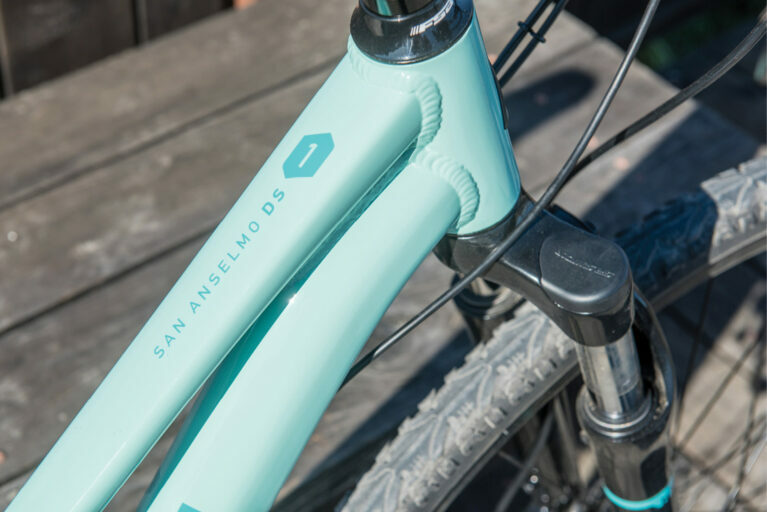 The San Anselmo features Women’s Fit Geometry to better fit female riders with components like women’s specific saddles, narrower bars, and short reach brake levers. 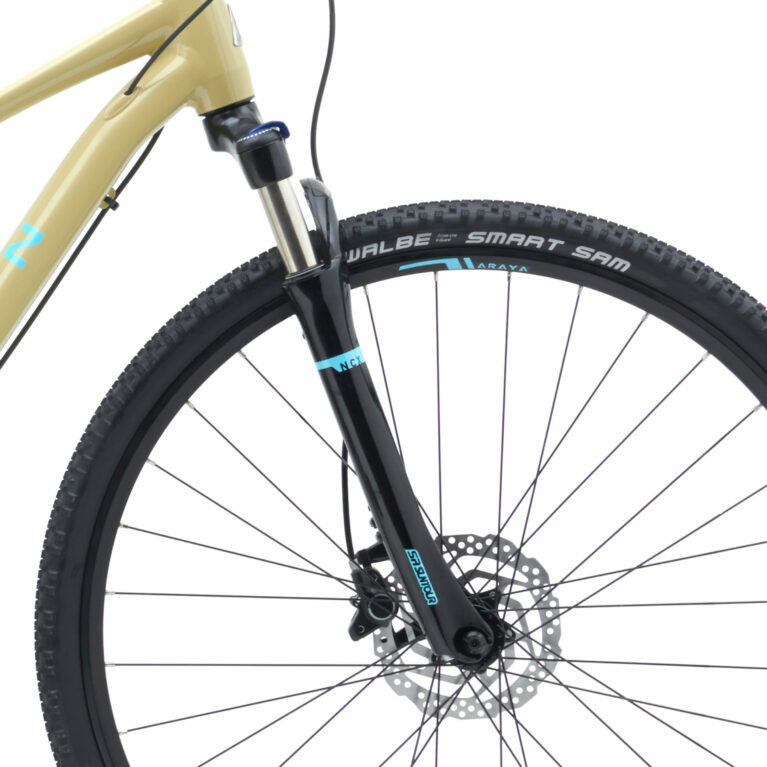 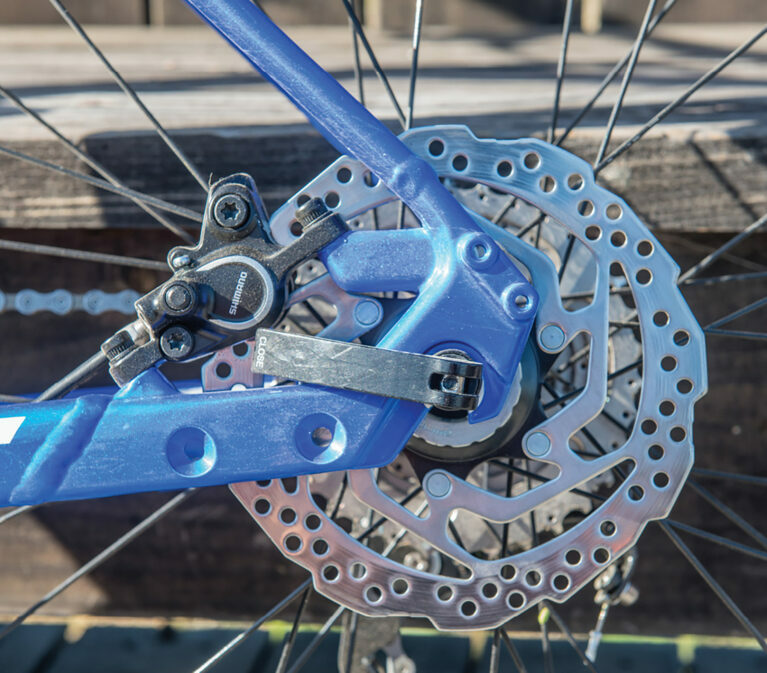 Suspension forks feature 63mm of travel for comfort and control on mixed surfaces. 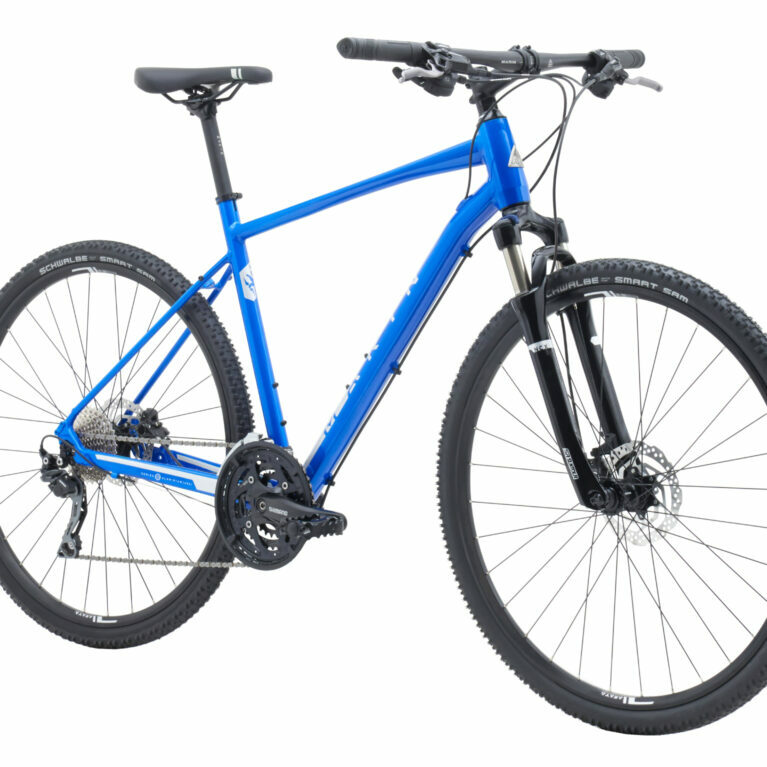 Dual Sport geometry balances an active pedaling position with comfortable, upright seating.